Cheers to Happiness, Health, and Good fortune in 2014. Have you set a new year’s resolution. I’ve set many and one of them is to travel more. 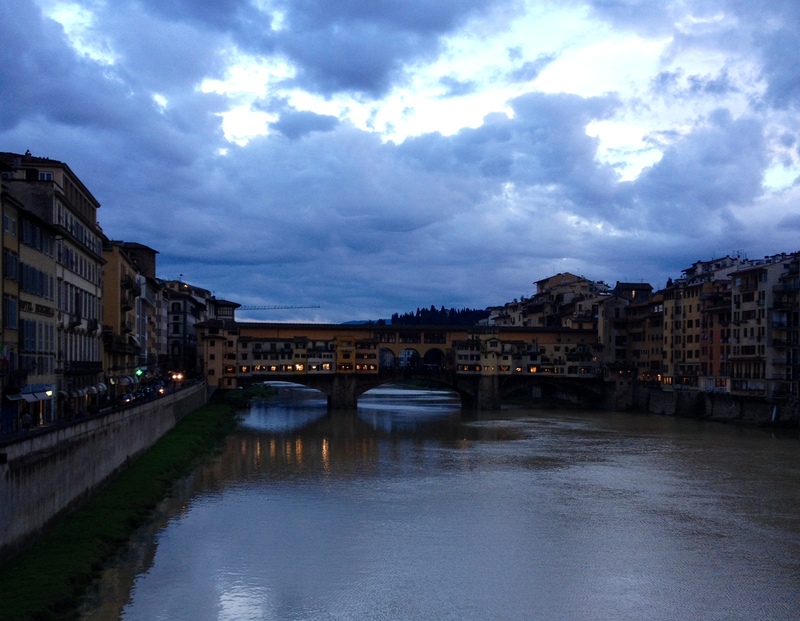 In 2013 I was fortunate to travel to Italy. 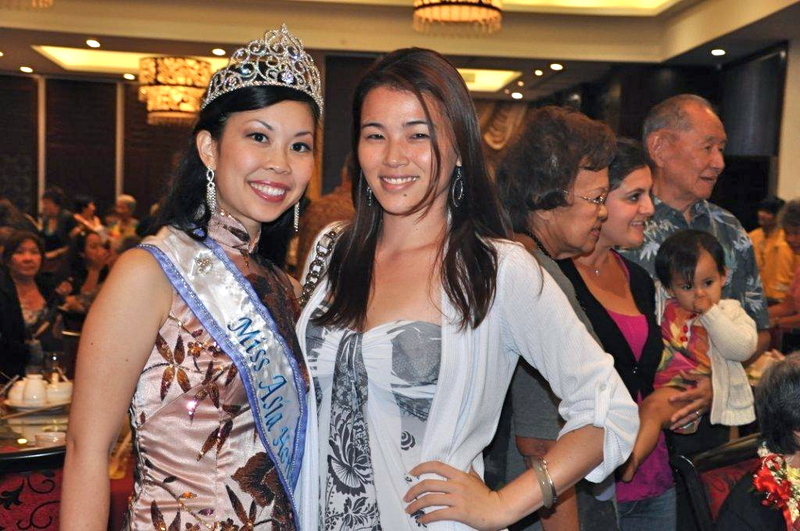 Being Miss Asia Hawaii has been an awesome experience. As my reign is winding down I take a look back at just a few of the things I did last year. Attended the Narcissus Festival and watched the crowning of a new queen. 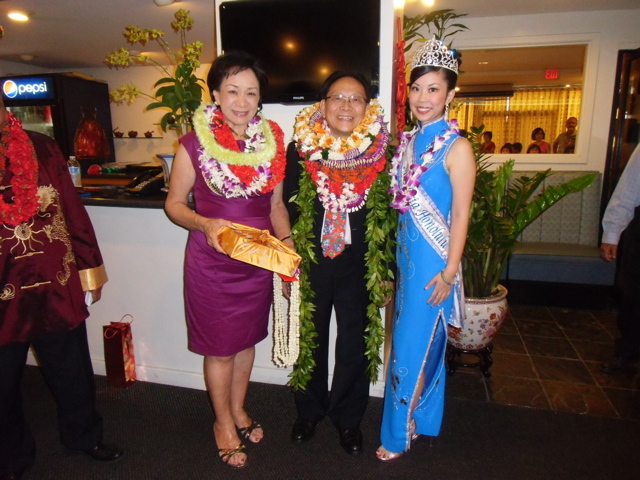 Here I am with the President of the Chinese Chamber of Commerce of Hawaii. 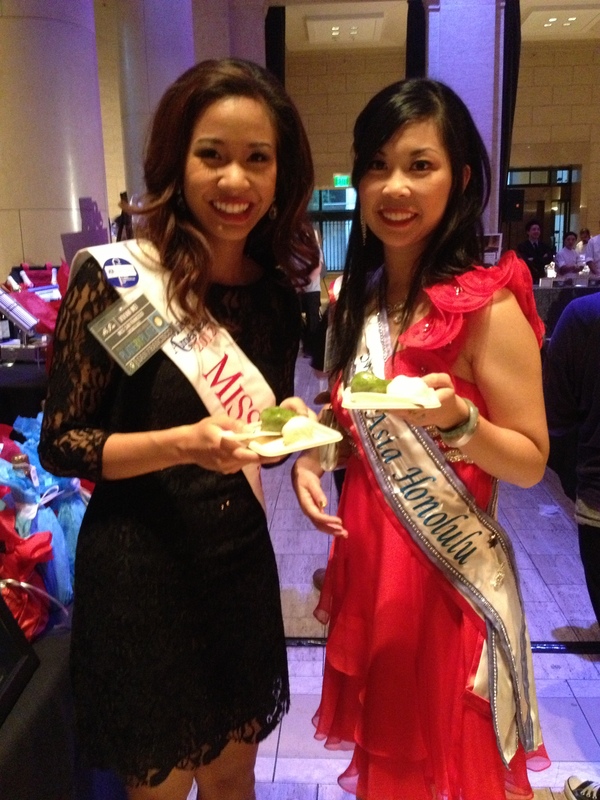 I got to attend the Cherry Blossom Festival Ball. 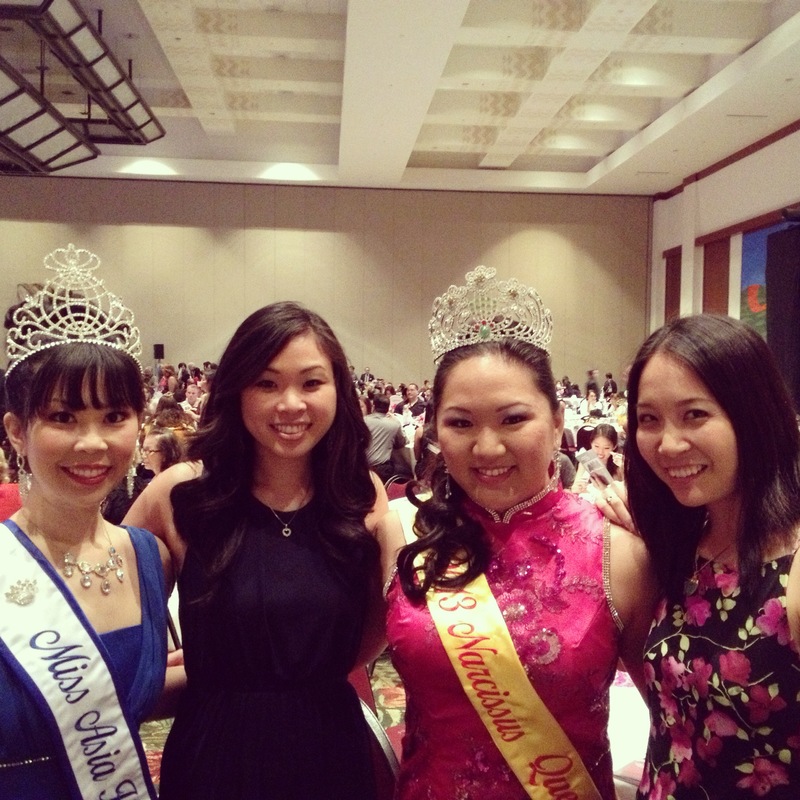 Here I am with the Miss Hawaii Chinese Erica, new Narcissus Queen, Diana, and Former Narcissus Queen Cat Jayne. 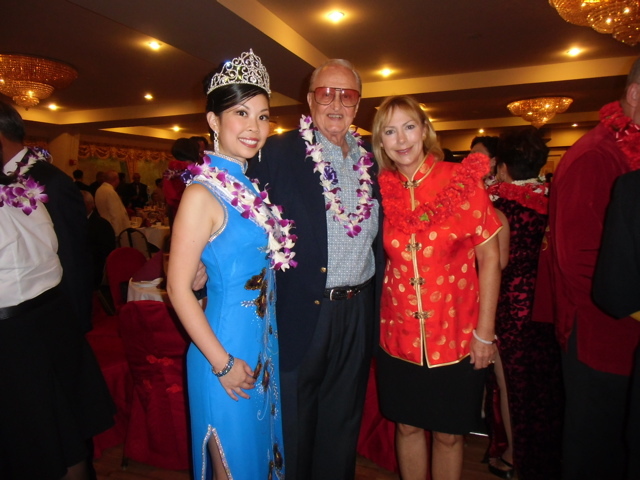 I was invited to participate in the Night in Chinatown Parade. So much fun. Who doesn’t love a corvette? 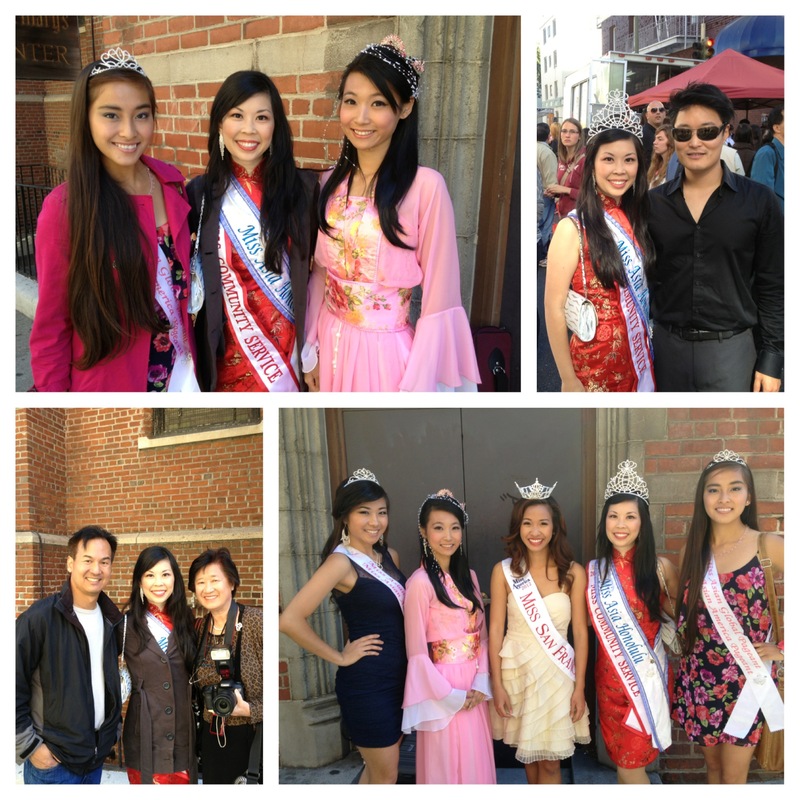 Being apart of the Miss Asian Global Court and Representing Miss Asia Hawaii I was lucky enough to attend the Moon Festival in San Francisco. We walked in a parade through the heart of SF Chinatown. We also performed our talents and visited some local shops. What a great experience since moon festival is not that big in Hawaii. That night I was able to go to the Plate by Plate fundraiser. Which was amazing. 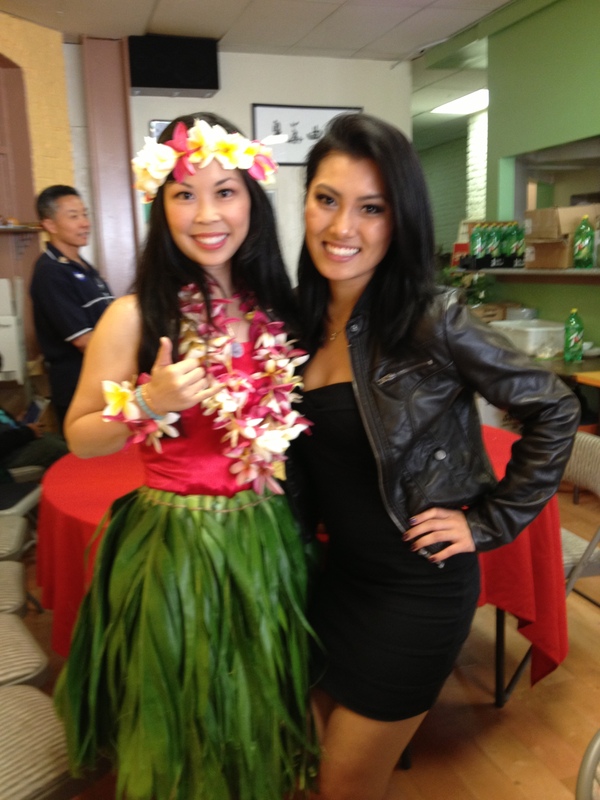 It had ono food from the local restaurants of the bay area and raised funds for some great causes. 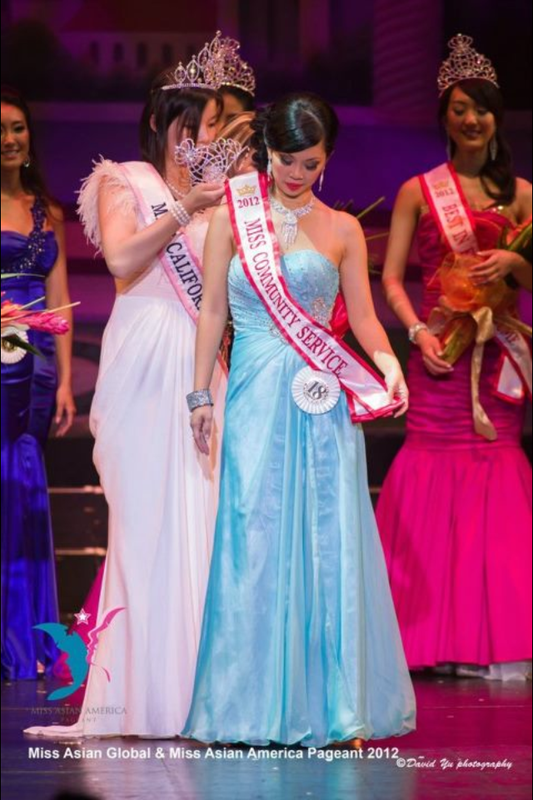 I was lucky to have been selected for the 2012-2014 Miss Asian Global Pageant. 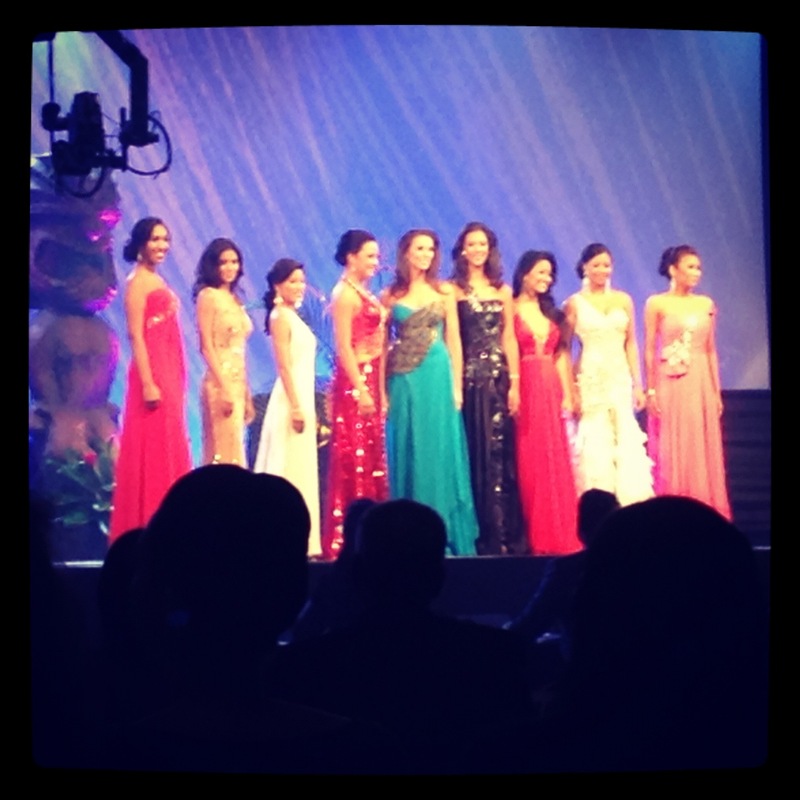 It was an amazing experience and I felt so lucky and honored to represent Hawaii. Here are just a few pictures from my journey. A big MAHALO to my many sponsors. 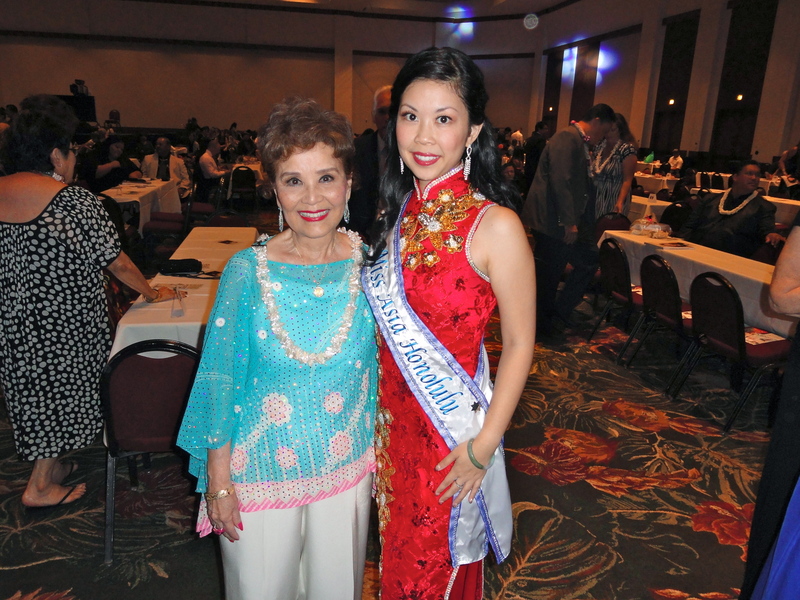 After months of preparation and finding the right dress, swimsuit and ethnic costume I boarded my flight for the Miss Asian America/ Miss Asian Global pageant. I was nervous and just hoping the girls would be nice and the week would go well. I felt a little better that some of my pageant sisters from the Miss Asia Sacramento pageant were picking me up from the airport and would take me around for the day. After checking into the hotel, we went to pacific seafood restaurant to grab a bite to eat and chat. 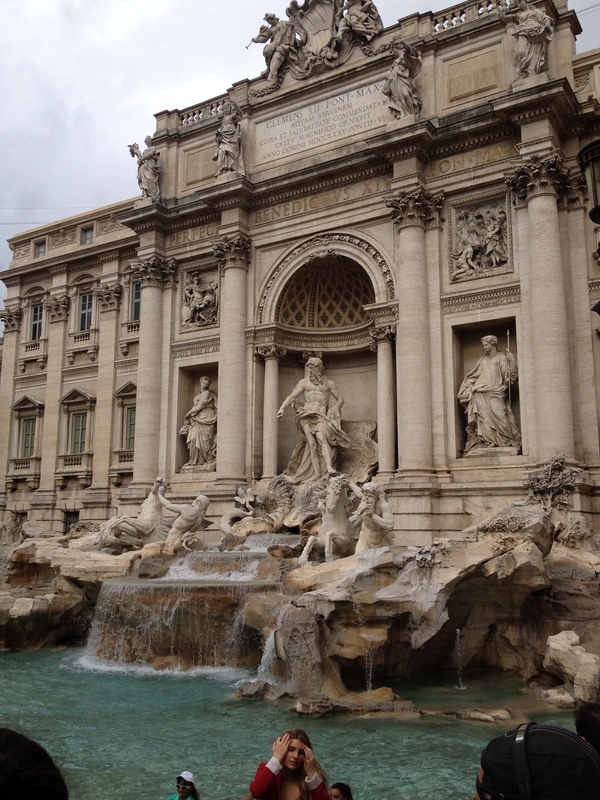 The next stop was to do some sight seeing. 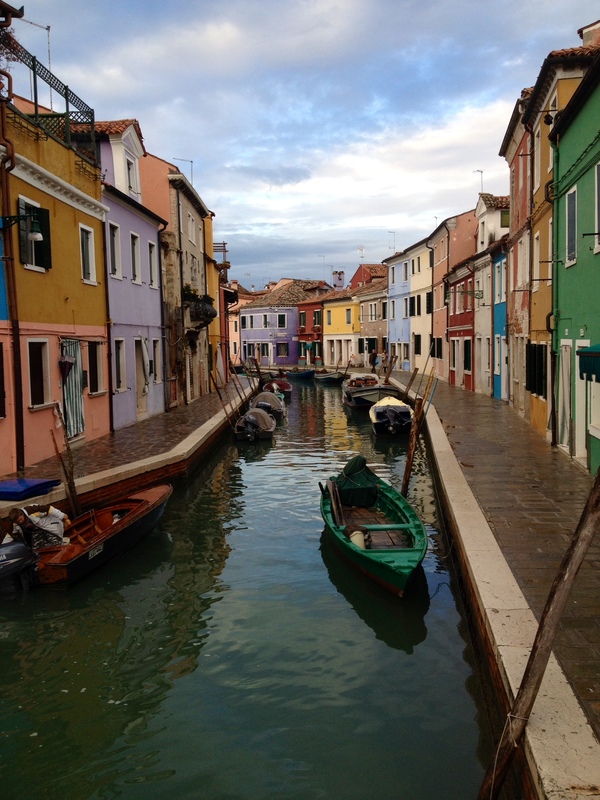 My friends, Sarah and Lily made sure that it was to see places that were not necessarily the typical tourist spots. We went to see the 16th Avenue tiled steps project. After Legion of Honor we went to Genkis to get dessert and crepe and banana egg puff. 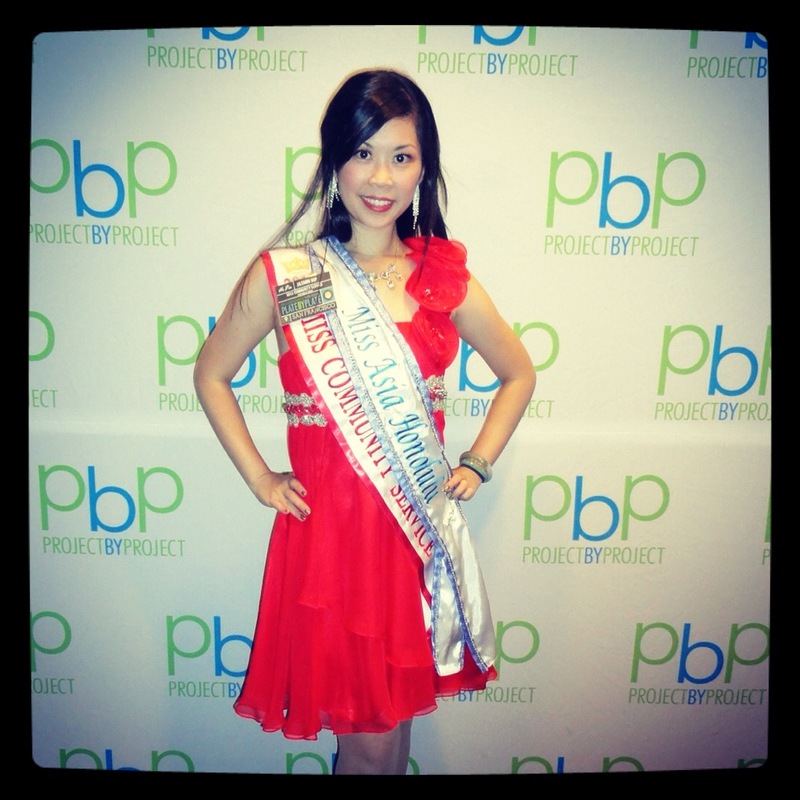 Stay tuned for my next blog to hear about my pageant week experience. 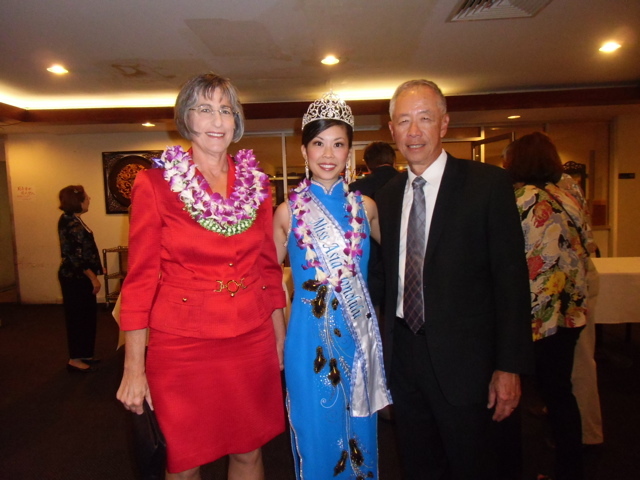 I was honored to have been invited to the United Chinese Society of Hawaii’s Dinner honoring the Mother and Father of the year. 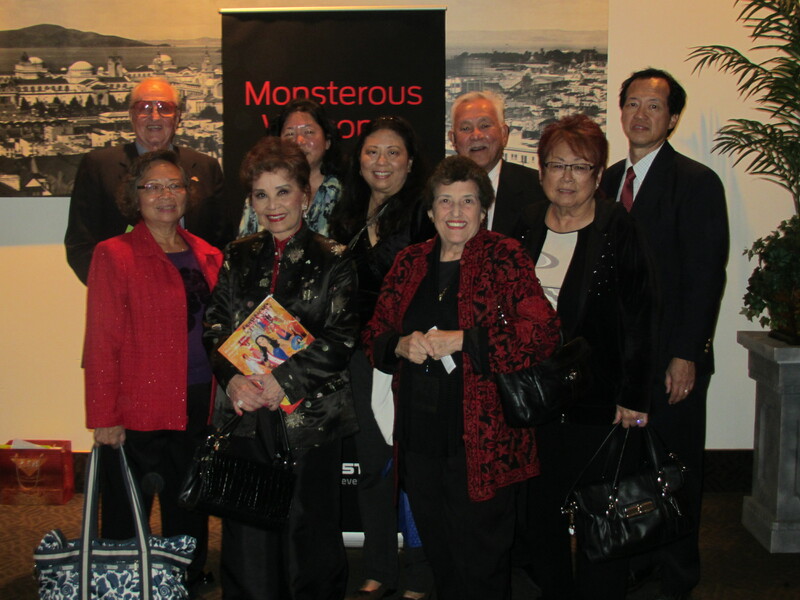 This dinner was held at Empress Restaurant in the heart of Chinatown and we were hosted with a wonderful meal and great entertainment. One mother and one father were chosen because of their accomplishments, what they have done for the community and because they’re great parents. I can only hope my parents will one day receive this award because they have always been there to support me. 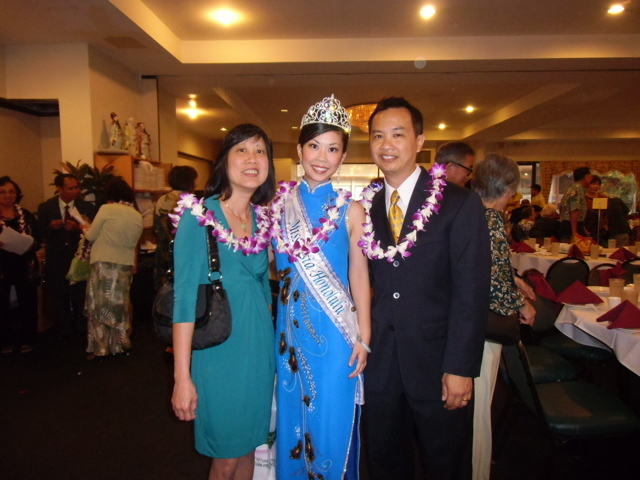 This year’s mother was Kathleen Wong and Father was Victor Lim. Our community is better because of these two very given and deserving people. It was a wonderful evening with great food and company. 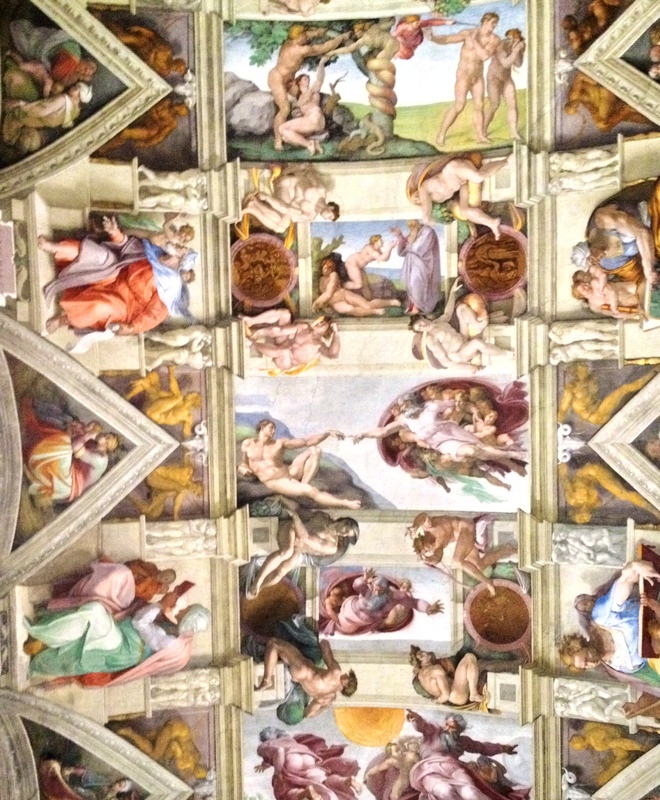 Take a look at some pictures from the evening. Don’t forget to VOTE, VOTE, VOTE! The deadline is Monday, July 16th! I humbly ask for your vote to be FB choice. 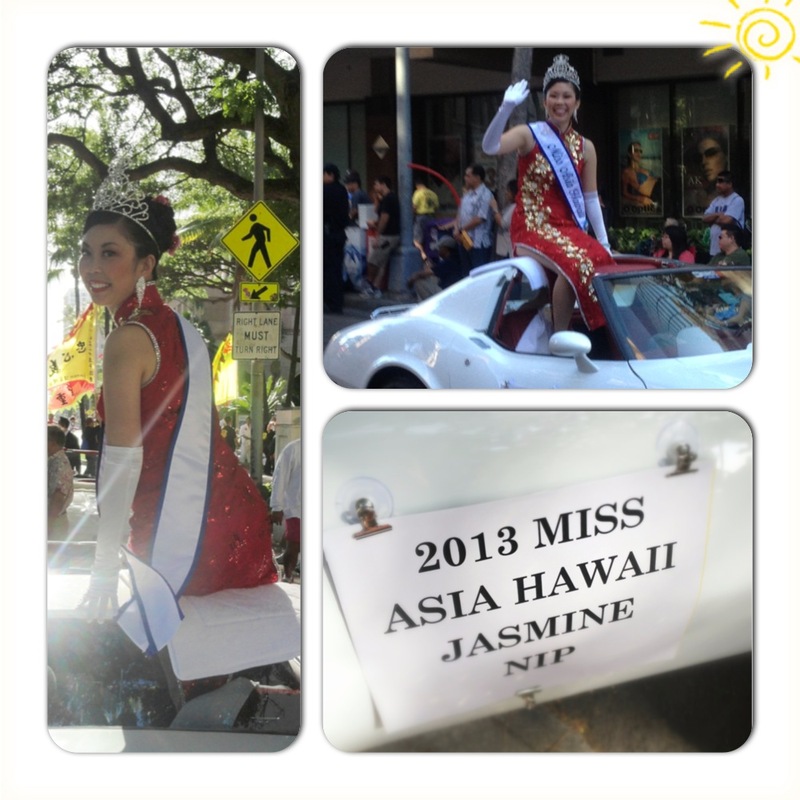 All you have to do is Click the link and Vote for Jasmine Nip… Hawaii’s Delegate. Let’s show them Hawaii’s LOVE! 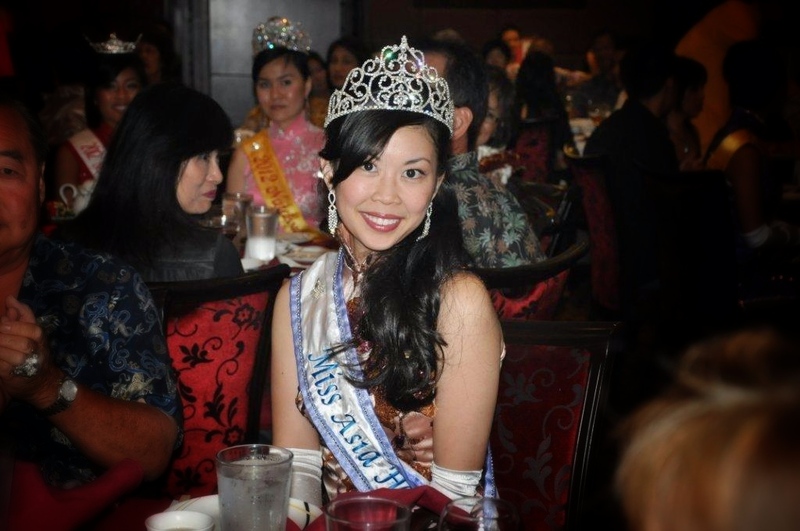 I don’t know if you’ve heard the good news but I have been selected to represent Hawaii in the Miss Asian America/Global Pageant in August 2012. 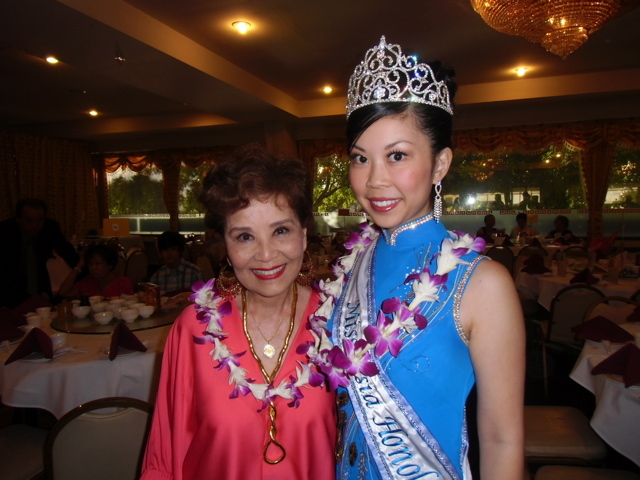 MAH was invited to attend the Miss Hawaii Pageant. 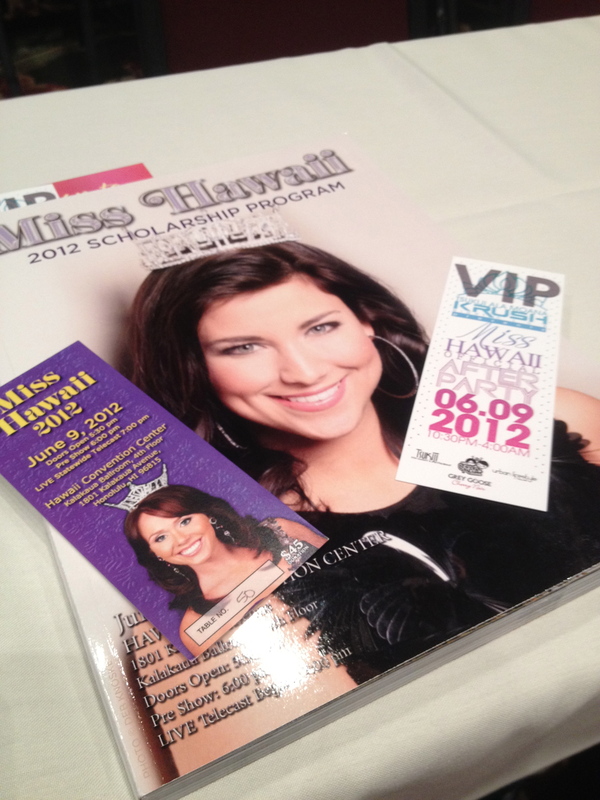 It was held on June 9th at the Hawaii Convention Center. 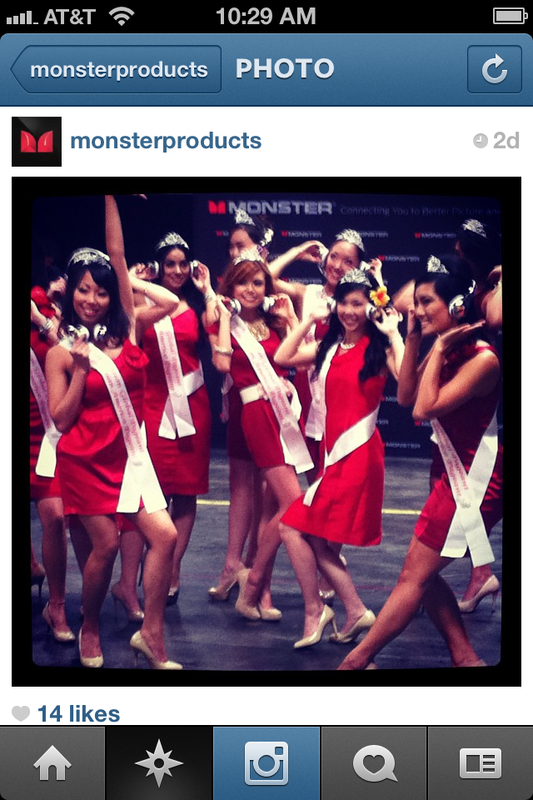 This was the first time I’ve ever attended a pageant at the Convention Center and the venue is huge and very spacious. 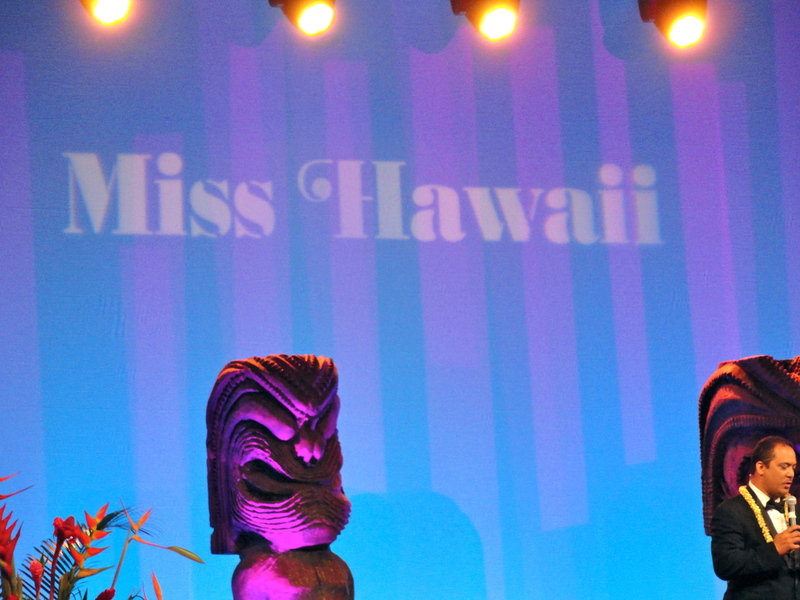 16 Beautiful women competed in preliminary pageants to get to the Miss Hawaii Pageant. 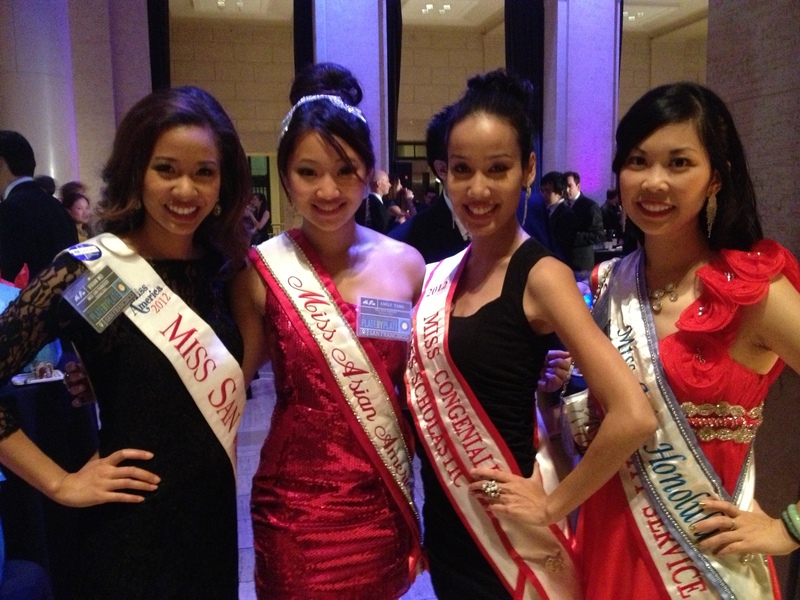 A new Miss Hawaii was crowned and she will compete in the Miss America Pageant. 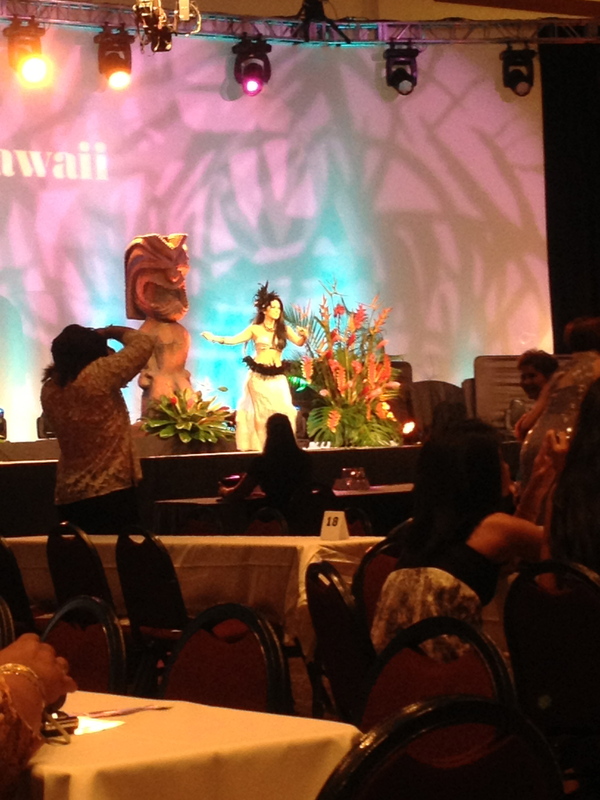 The pageant was kicked off with a pre-show where the former Miss Hawaii’s celebrating their anniversaries performed. 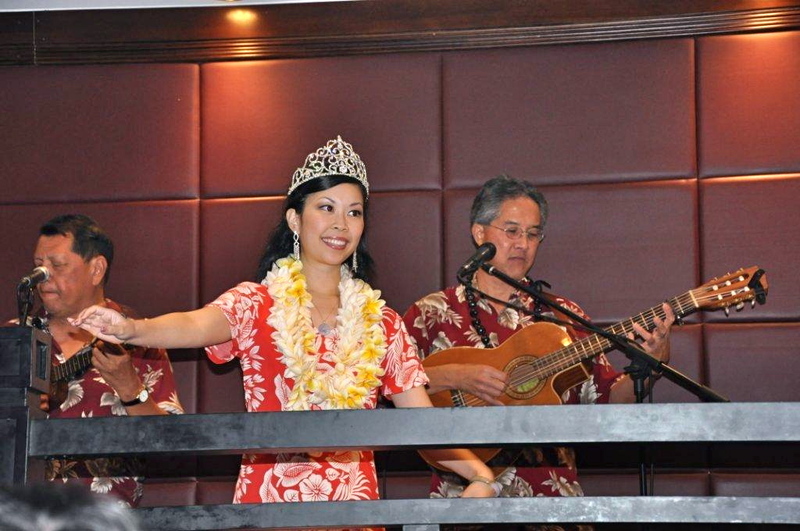 Below is Kehau performing her Tahitian she did 10 years ago. She is beautiful both inside and out. With 16 talented women competing they held a preliminary pageant on Thursday and those scores combined with the scores from the pageant tonight helped narrow it down to the top 10. The top 10 performed their talent and a top 7 was chosen. The top 7 answered questions and the winners were announced. Congratulations to Skyler Kamaka and new Miss Hawaii. 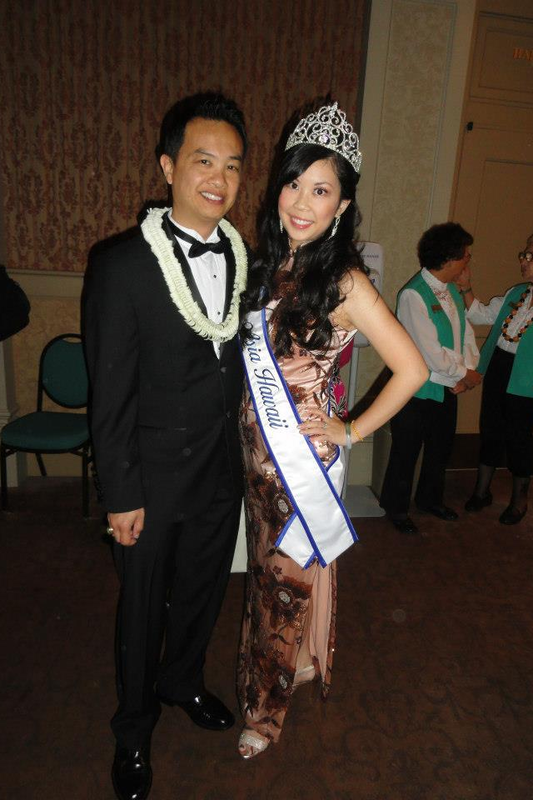 A big MAHALO to Matt for inviting MAH to watch the pageant. 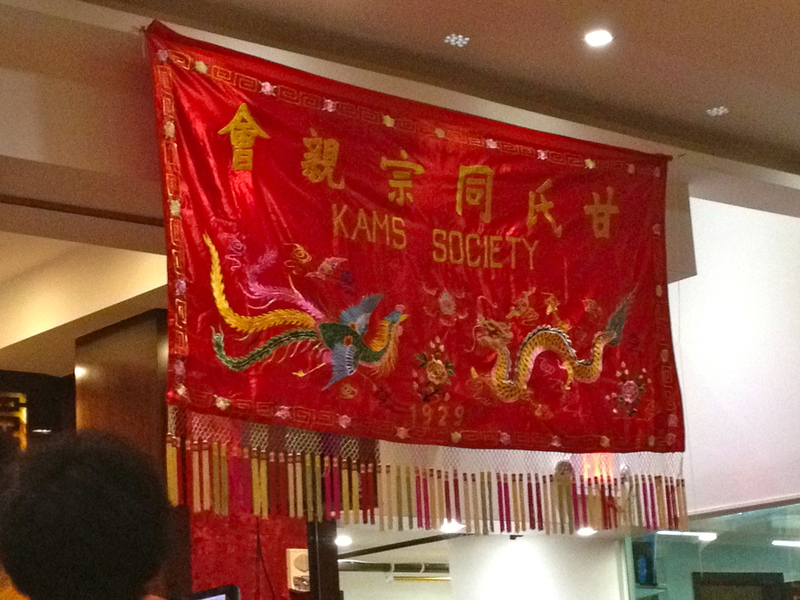 On May 5th, MAH was invited to the Kam Society’s Spring banquet held at Jade Dynasty Restaurant. It was a fun evening and fabulous banquet dinner that was presented. It is always nice to see familiar faces. 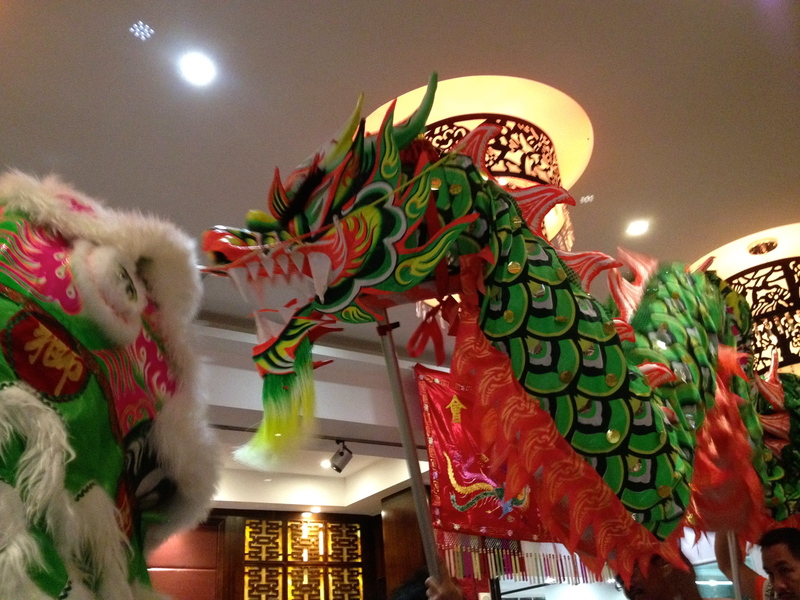 Since it’s the year of the Dragon at many of the Chinese Society Banquets you’ll see both a Lion and Dragon brought in to usher prosperity for everyone in attendance. They perform for the officers and then will circle the room. A couple things to remember never feed the lion until he has given his blessing to the officers. It is not proper to feed the dragon, instead you can have the dragon pass over you to offer it’s blessings. As you know beauty queens are not only beautiful but we are intellectual women who have many talents. I’ve been dancing the hula since I was 5 years old and when I was asked if I would perform a talent, hula was a natural choice. 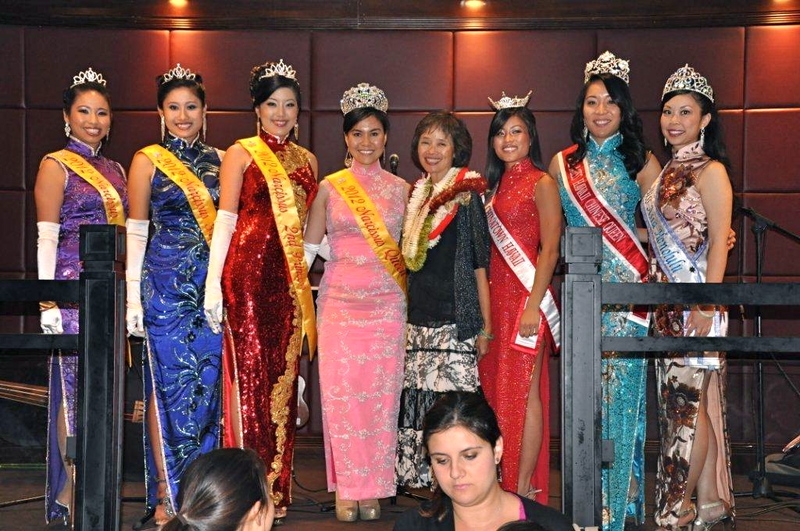 After a quick change back to my cheongsam all the queens in attendance were asked to come up to the stage. 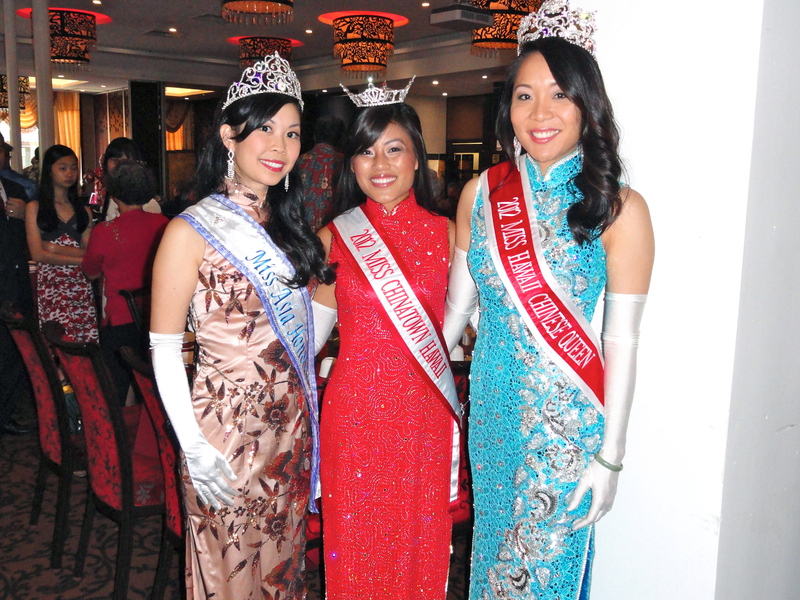 Kam Society President Sally, presented each queen with a Licee or Hong Bao (lucky red envelope usually containing money). What a great evening with good food, friends, and fun.